Are You Ready To Experience The Fullness Life Has To Offer? Your Beautiful God Given Life! You are closer to living the story of your dreams than you realize, the secret is that… the answers are already inside you! 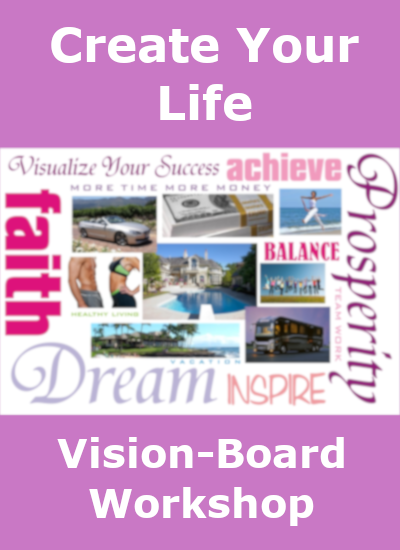 You can find your confident self, reprogram the negative voices in your head and explore your lost dreams. You might have forgotten what power you have .. you can find that energy and tap into the infinite resources for growth and identity. It’s time you started Loving Yourself again. Those voices in your head that seek to drag you down are not you. 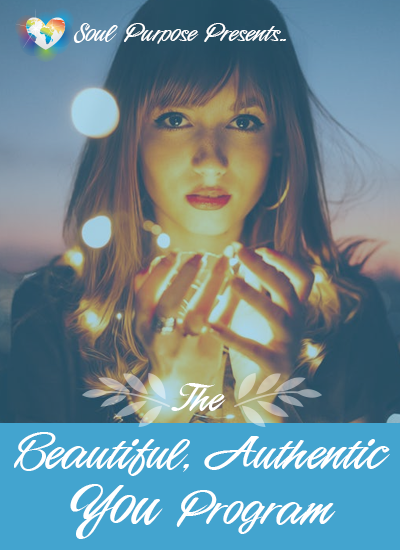 Re-learn what it means to look at the world through the lens of your strength and beauty. You already know who you want to be, where you want to shine, what’s holding you back .. you CAN put those dreams front and center in your life where they belong! 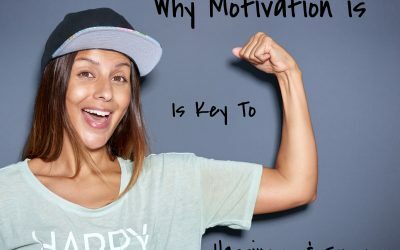 Your inmost self is the key to your happier life and the FREE Journal Journey Download starts you out learning the power of positive affirmations. 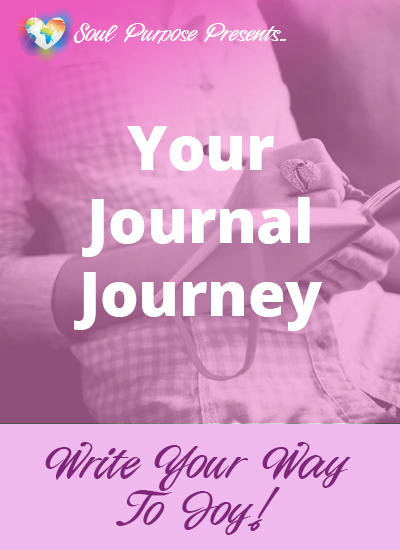 You download 4 journals, with a private Facebook group where you receive daily quotes, weekly affirmations & journal prompts. 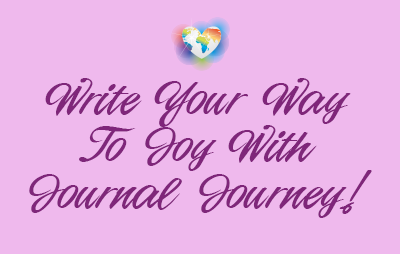 My simple but powerful way of writing a journal will help you create affirmations that positively and certainly affect both your subconscious and conscious mind. 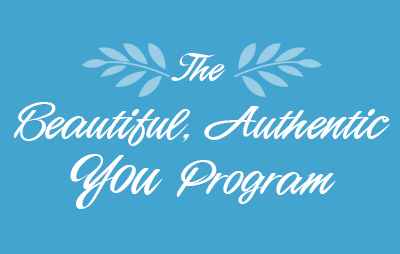 The Beautiful Authentic Self Program (BAY) is a 6 month coaching program that takes you on an introspective journey guiding you through the steps to becoming fully authentic. 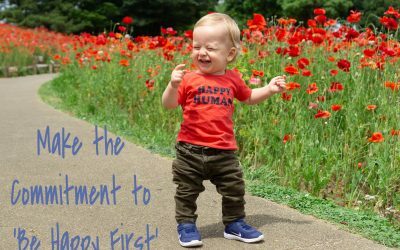 In this private coaching program, together we will be exploring your life story in the past, present and future in order to help you create your “Pleasure Island” and live your best, most authentic life. You will find the courage to show the world the real YOU! Welcome, my name is Stacey and I am so grateful you are here. 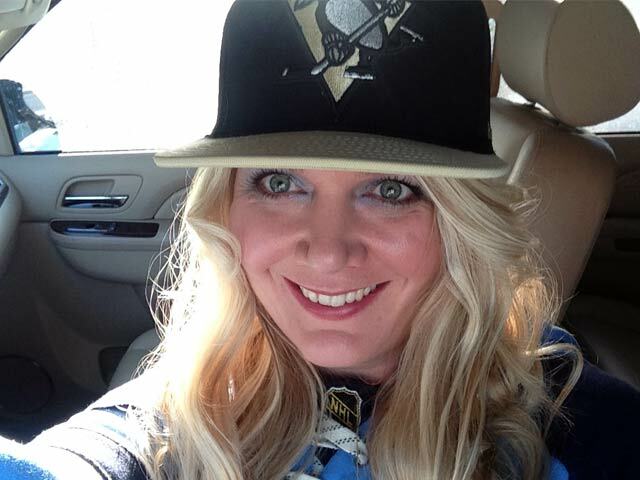 I am a certified coach, wife, and “Hockey Mom” to 2 wonderful kids, and so much more. Let me share some of my journey. I am a product of prostitution, born with a cocaine addiction and in foster care for the first 6 months of my life/detoxing. Never knowing my dad. My mom suffered with mental illness. As a daughter with a heart of compassion I found myself caring for my mom from a very young age. When I was 15 she attempted to kill herself, which I was there thankfully to give her a few more years of life before her heart stopped in her sleep due to an overdose when I was 19. I was 7 months pregnant with my 1st precious baby when my mom passed. She was the only family I knew since from the age of 6 everyone but my siblings treated me like an outcast since I wasn’t “blood related”. I fought to find my “Pleasure Island” as a single mom for 6 years. It hasn’t been an easy journey, but like most journey’s they are worth enduring when others are by our side. I want to be by your side as you find yours. 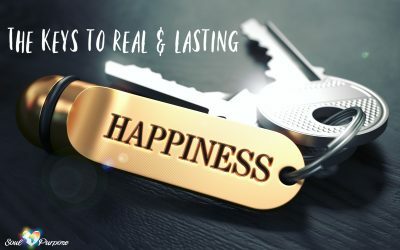 Enjoy these helpful articles to help empower you on your journey to self-love, self-acceptance and a more joy-filled satisfying life! 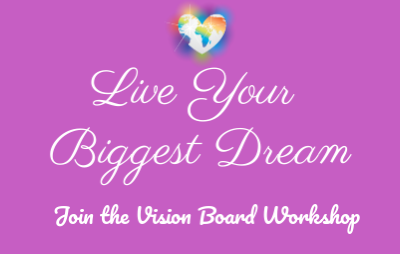 I look forward to welcoming you on the journey to your Dream Life, where anything is possible to those who Dare to Dream! Please use the form below and I will get back to you as soon as possible!